Unlike the traditional langstroth beehives these are a top bar beehives. They are supposed to be more care free in some ways and healthier for the bees because the bees make their own comb. 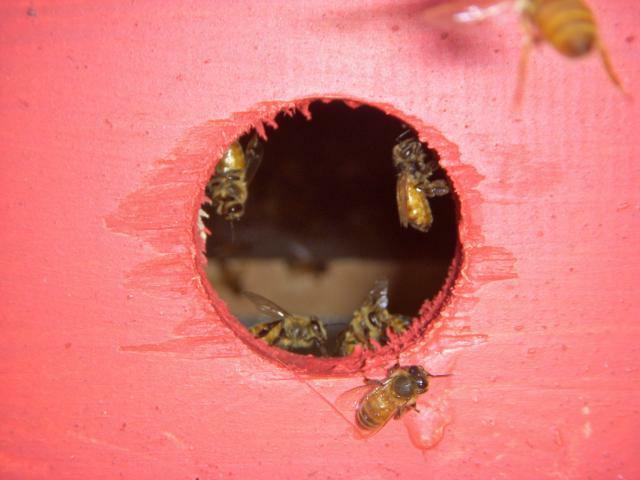 They don't produce as much honey as langstroth hives but they are said to make more bees wax. We went with this type of hive because they are easier to build and need less expensive equipment (specifically they don't need a expensive extractor to harvest the honey). 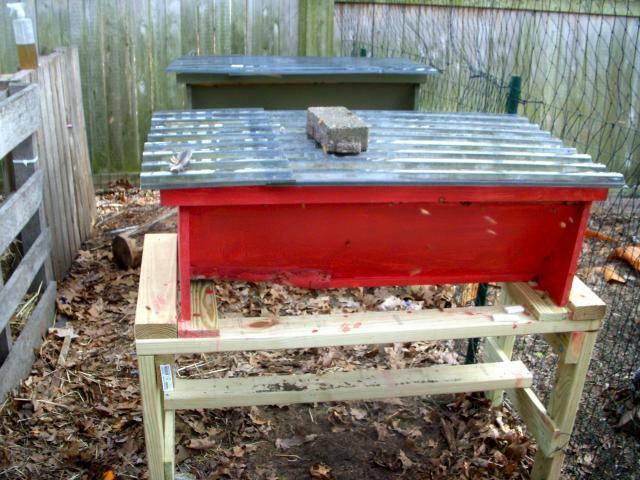 I hope to get a langstroth (the traditional type of hive) sometime to compare the two different types. Not only do they make honey but as the bees come and go from the hives they work as great pollinators. This is our first year with the bees and already we have seen more blackberries on our bushes than ever before! What is most surprising is after a few months of working with these bees they have only given me three stings total, I was expecting a lot more than that! Very nice! 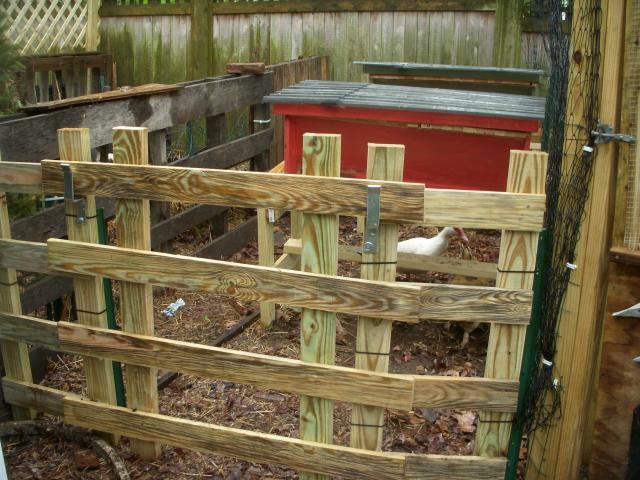 I'm hoping to have two of these going by next year.